Candlelight. 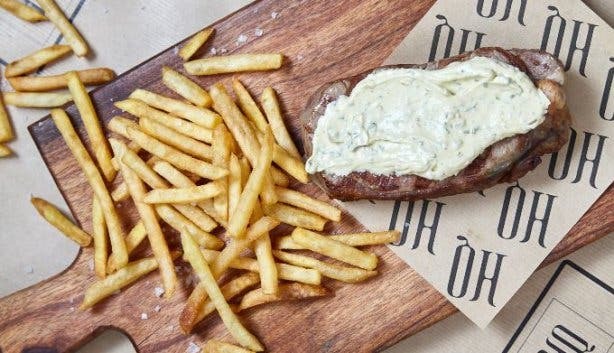 32-day-wet-aged top-cut sirloin, crisp salad, skinny fries and a glass of wine. All served in pairs at cosmopolitan city-centre eatery HQ every Tuesday evening for their weekly #HQDateNight special. The venue is versatile with so many seating options. You could be enjoying a glass of red wine by the fireplace or be seated in the fine-dining set restaurant area. No matter the occasion, the only rule here is that everything is served in pairs. 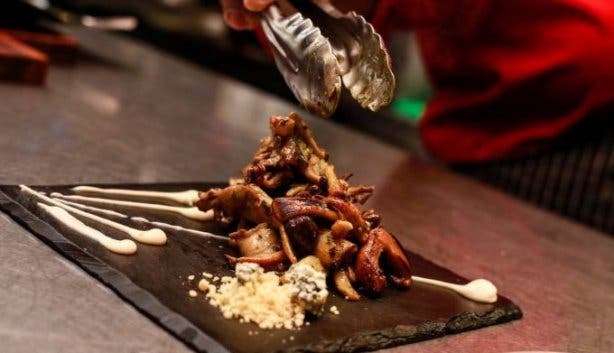 This renowned Mother City steakhouse is located in the Heritage Square building on Shortmarket Street, conveniently opposite a parkade. And for just R295, partnered pairs are treated to two 32-day-wet-aged top-cut sirloin steak meals, served with crisp cos and iceberg lettuce salad with toasted pine nuts, parmesan shavings and a Dijon mustard vinaigrette. The 250g sirloin steak is served with skinny fries and topped with the signature Café de Paris butter sauce and perfectly paired with a glass of red wine. 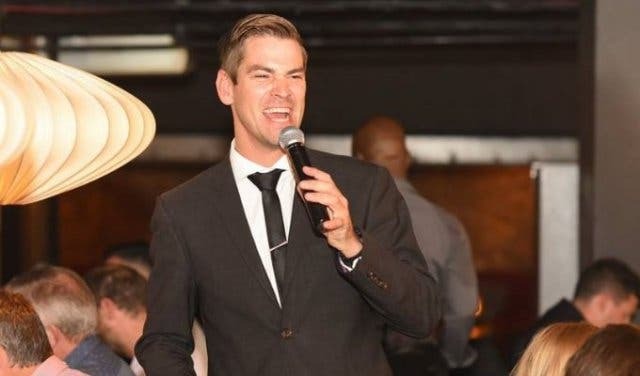 Enjoy the musical stylings of Cape Town-based swing singer Ricky Botsis. 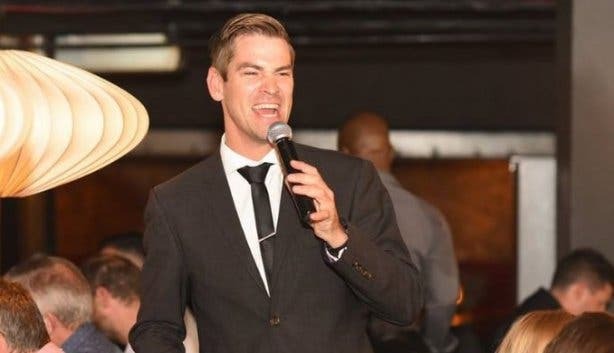 Think Frank Sinatra’s Rat Pack meets Michael Buble, performed by a modern-day crooner while you enjoy the #HQDateNight special with that someone special, or just catching up with a friend. If you haven’t yet treated yourself to the HQ experience by now, it’s a European-styled eatery devoted to serving simple food, prepared well. 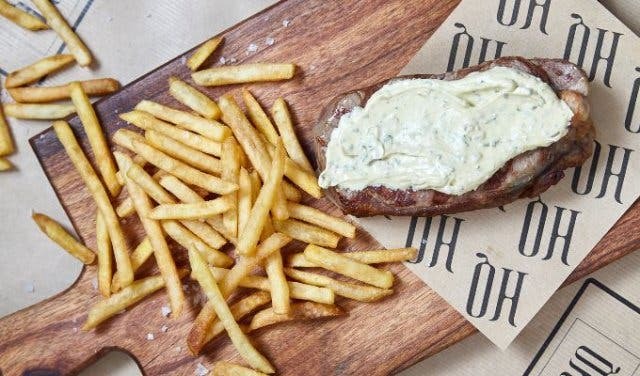 HQ gained its popularity for its no-fuss, full-flavoured gourmet steaks. 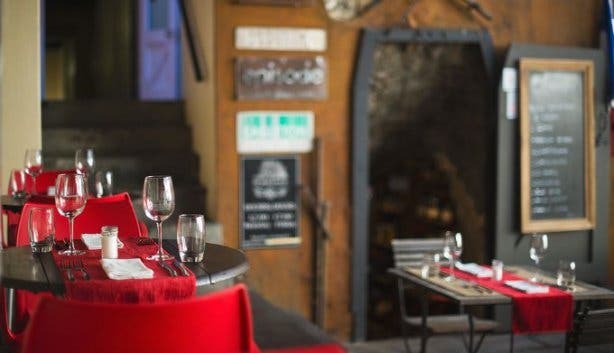 However, the menu also boasts a tapas selection – which is available to diners seated in the cosy lounge area by the fireplace or in the open-air courtyard adorned with fairy lights. You have to see HQ restaurant for yourself. The tapas selection is fresh and diverse, whether it is the Saldanha Bay Oysters (with a citrus mignonette and orange segments), Crispy Patagonian Calamari (with garlic mayo, peanut oil, chilli, lime and tempura celery) or the Foraged Wild Mushrooms (with blue cheese, biscuit crumble, pea shoots and truffle oil) you are craving, it is perfect to be enjoyed by the fireplace. Or as a starter to the famous steak set menu. The interior is chic but unpretentious. The soft lighting and sophisticated leather seating create a comfortable and elegant setting. 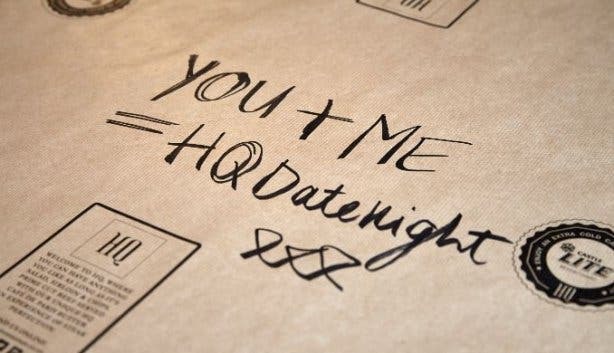 Tables receive a slight romantic touch-up for #HQDateNight so you can spoil your dudus, bok-boks or special person. End your date night right with a sweet finish. Share, or don’t – any one of the delicious desserts are only R48 each. The selection includes,but is not limited to, a deconstructed cheesecake (with caramel, miso ice cream, crumble, maca and gold leaf) and a dark chocolate fondant (with coco nib dust, sea salt and vanilla-amasi ice cream). 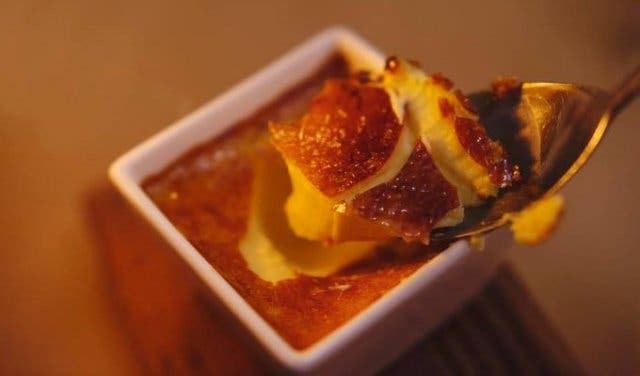 #HQDateNight Tuesdays have become popular with both local and visiting guests, so avoid disappointment by making a reservation at +27 (0)21 424 6373 or info@hqrestaurant.co.za. Feel free to request any of the different areas; the main restaurant with a full view of the open-planned kitchen, in the lounge by the crackling fireplace or the open-air courtyard. Also check out HQ’s excellent specials on steak at #2FOR1Mondays and dinner and dancing at Friday Feels. Blink and you'll miss this cosy bistro-style restaurant, Jéan-Luc’s Kitchen. Read about their weekly date night special.